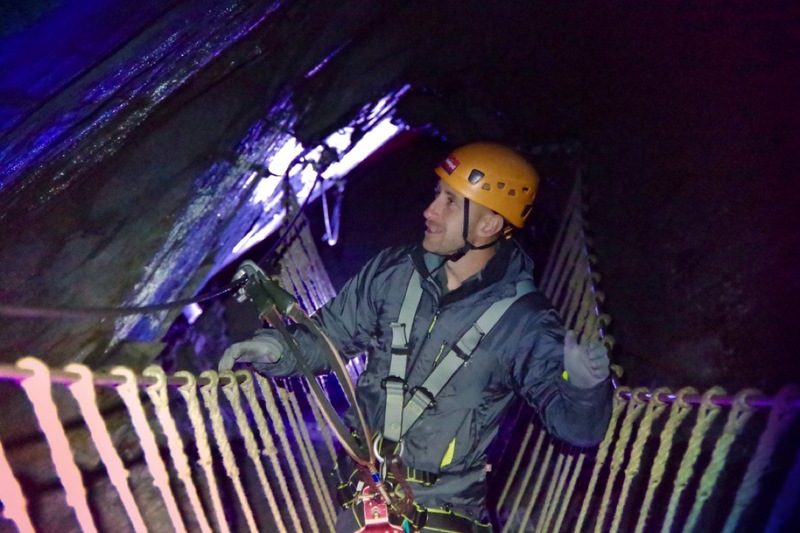 With North Wales being Europe’s adventure capital, it’s no secret that we’re stocked to the brim with memorable adventures. 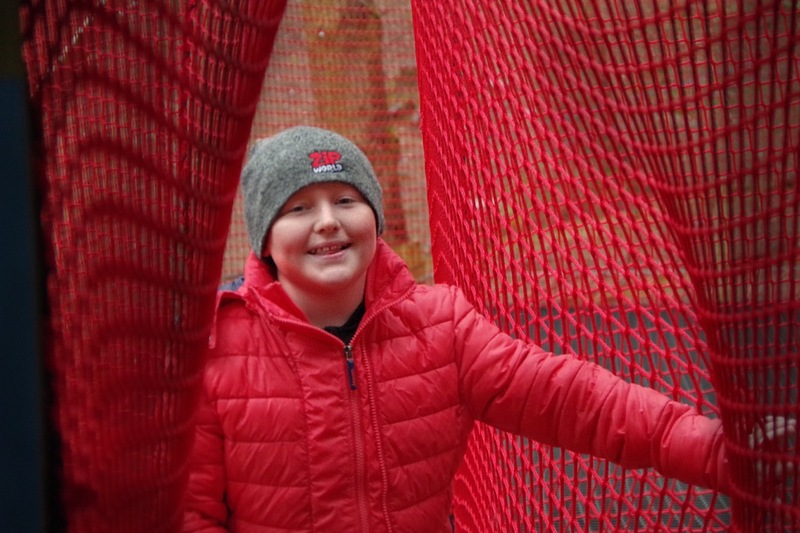 Like Bounce Below, Treetop Nets is a bouncy net adventure, but set high in the treetops and is a much more child friendly option. For ages 3+, there’s plenty to explore here; slides, treehouses, even a carpet slide. Treetop Nets is also home to Europe’s longest net walkway- that’ll be sure to tire them out! A real all-rounder, you just can’t go wrong gifting the Fforest Coaster! 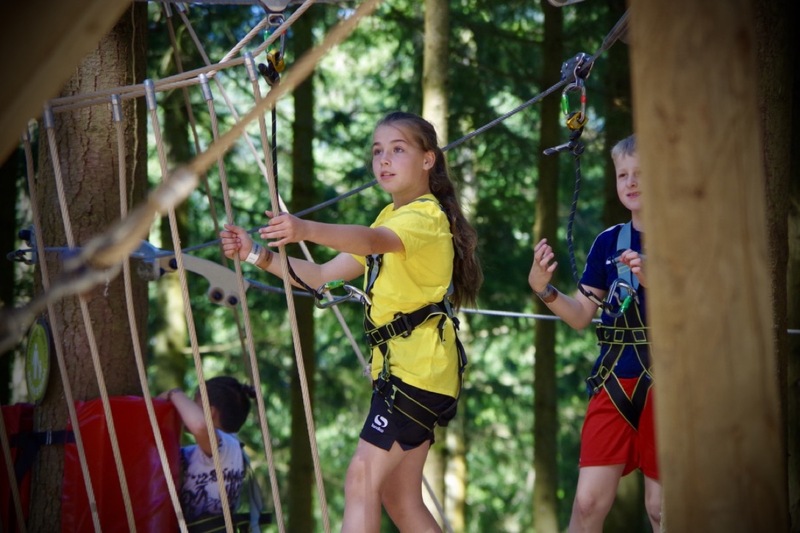 Suitable for children above the age of 3, but also enjoyed by teenagers, adults and even grandparents, the Fforest Coaster is a gravity powered experience, which will see them flying through the Welsh woodlands at up to 25mph along a 1km track. The optional braking system makes this a child friendly activity too, along with the option of sharing a sledge! A voucher includes 3 rides, we promise they won’t be disappointed with this one! 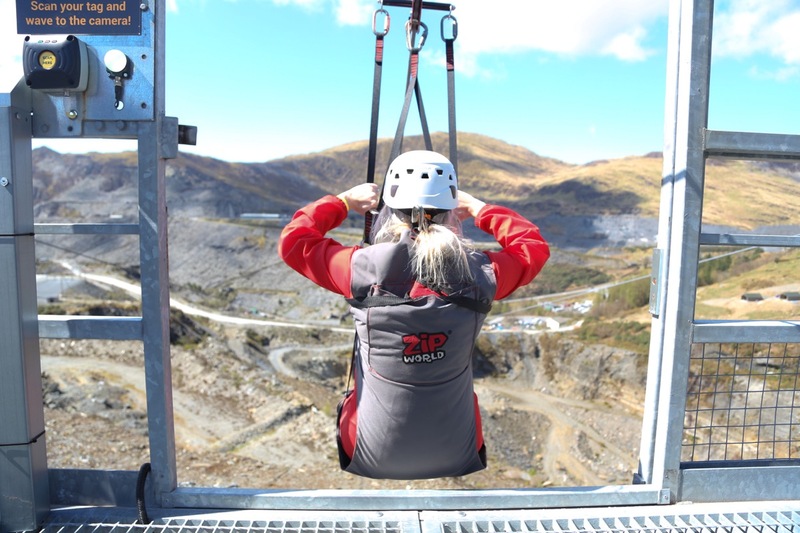 To those who prefer a more relaxed approach to life, the Penrhyn Quarry Tour is the perfect activity. 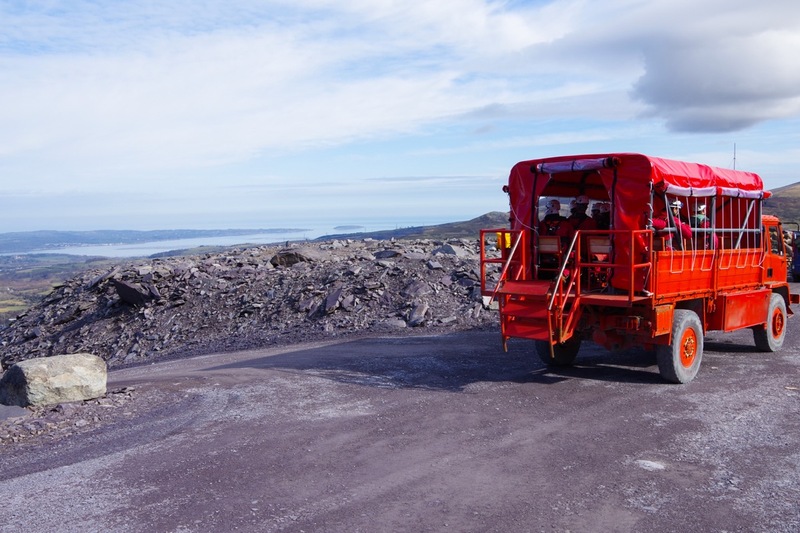 They will enjoy an informative tour on the Quarry’s interesting history in our red trucks, with breath-taking views of the Snowdonia mountain range, Anglesey and beyond. Followed by coffee and cake, of course. And there we have it. 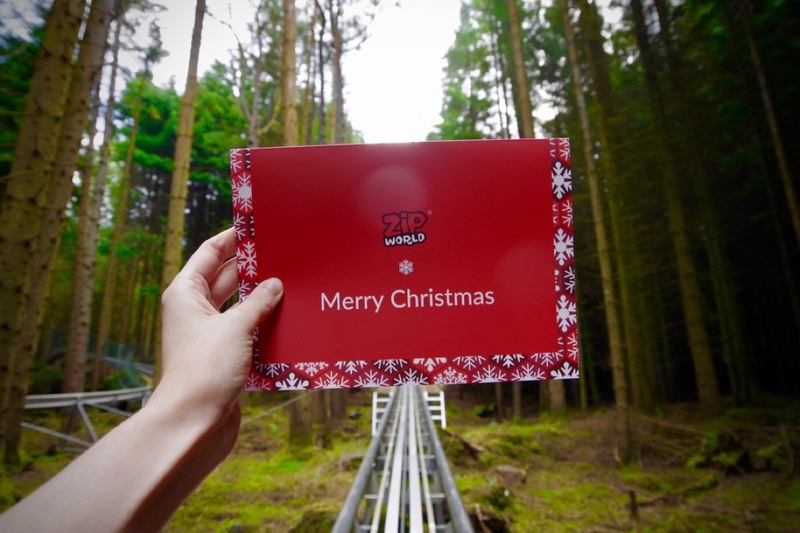 11 incredible options, from stocking-fillers, to surprises to adventures from the big man in red himself, we’ve got every angle covered at Zip World- it’d be silly not to!